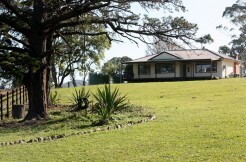 Modern home set on approximately 4 Acres with 2 dams. 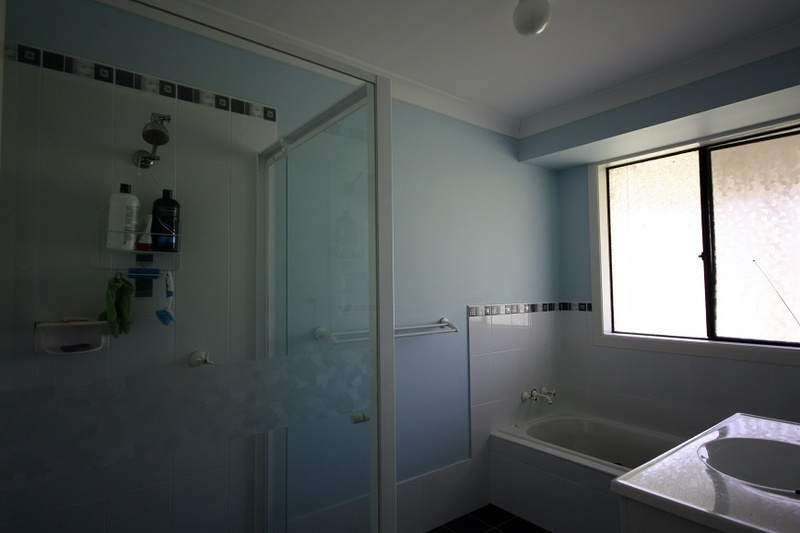 Home consists on 4 double size bedrooms all with built in robes, main featuring ensuite and walk in robe. 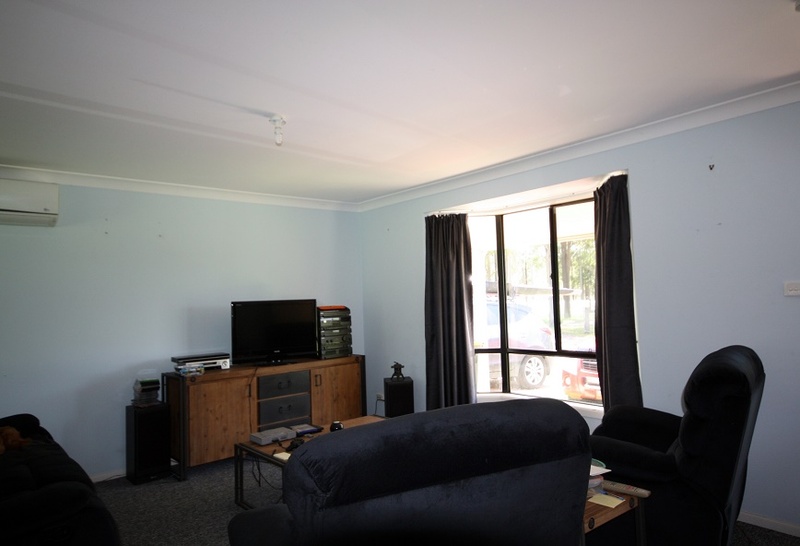 New carpet, new curtains, modern kitchen, reverse cycle split system air conditioner, internal access to double remote garage. 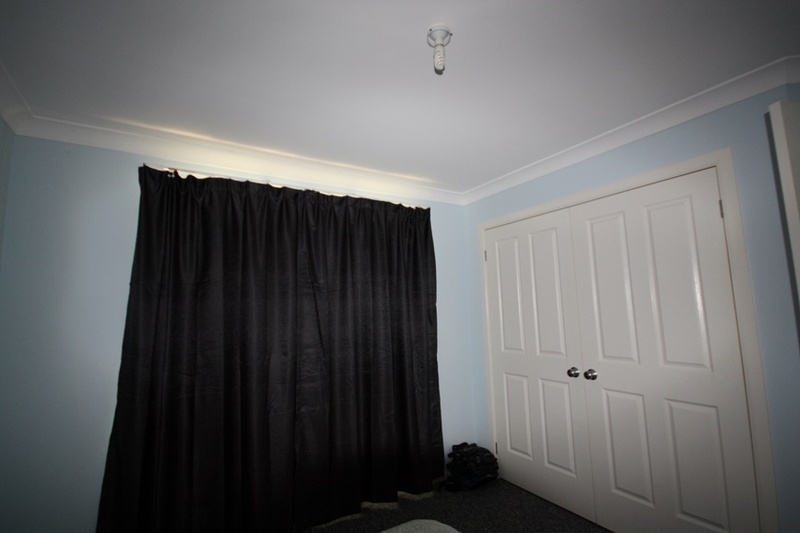 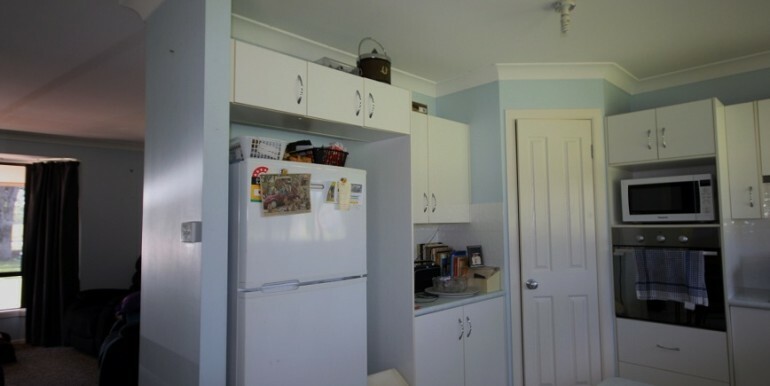 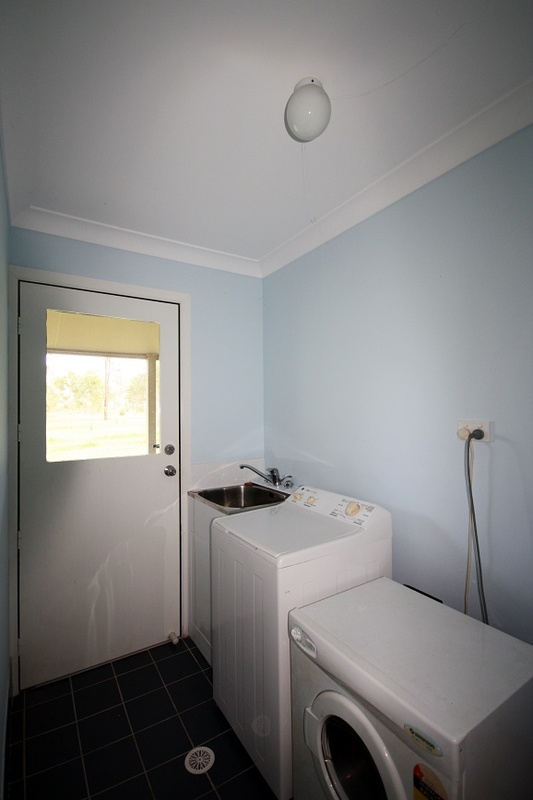 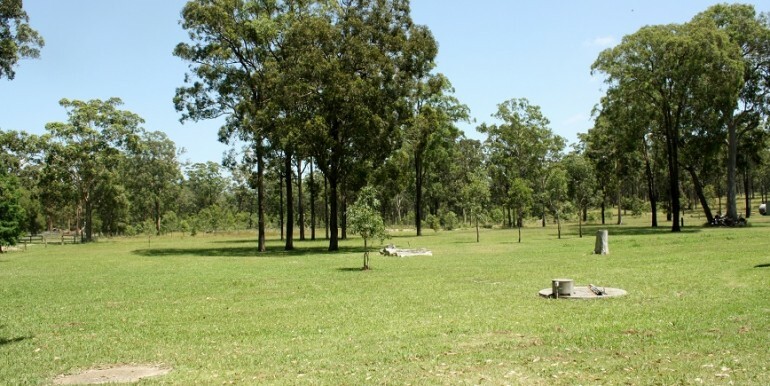 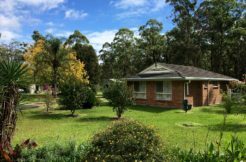 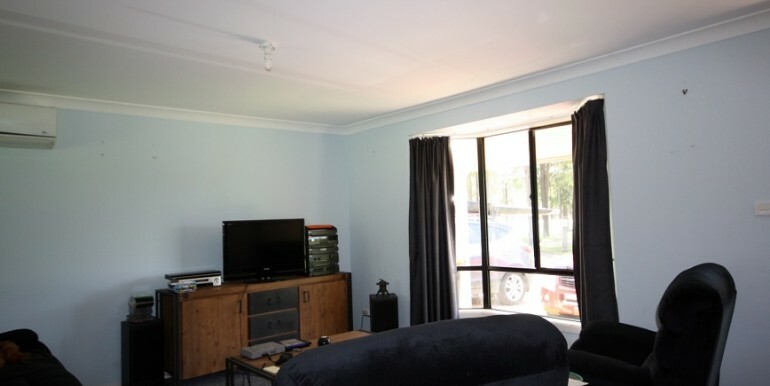 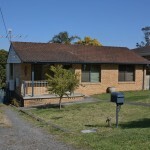 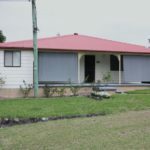 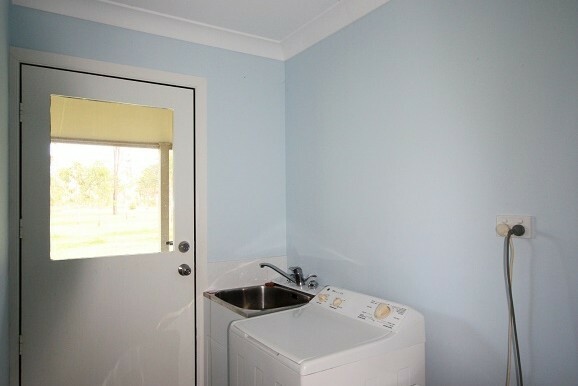 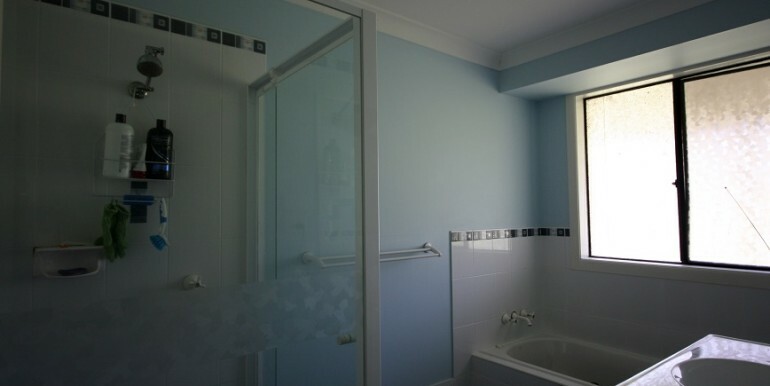 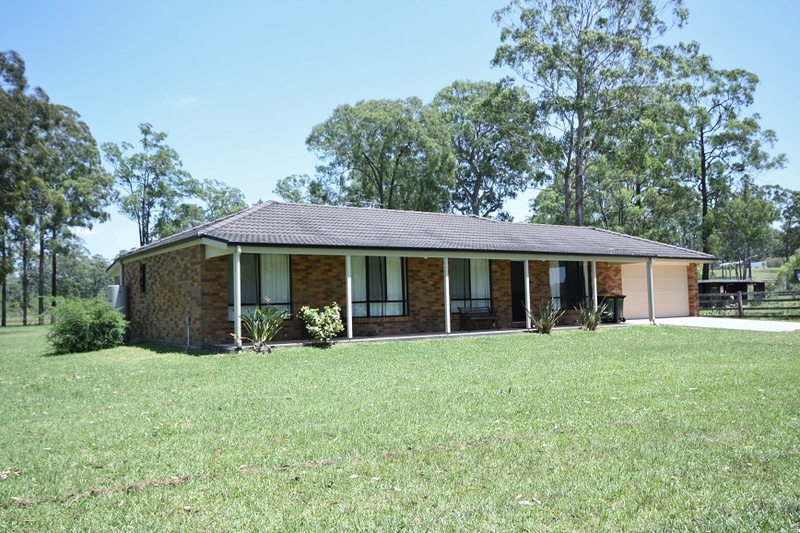 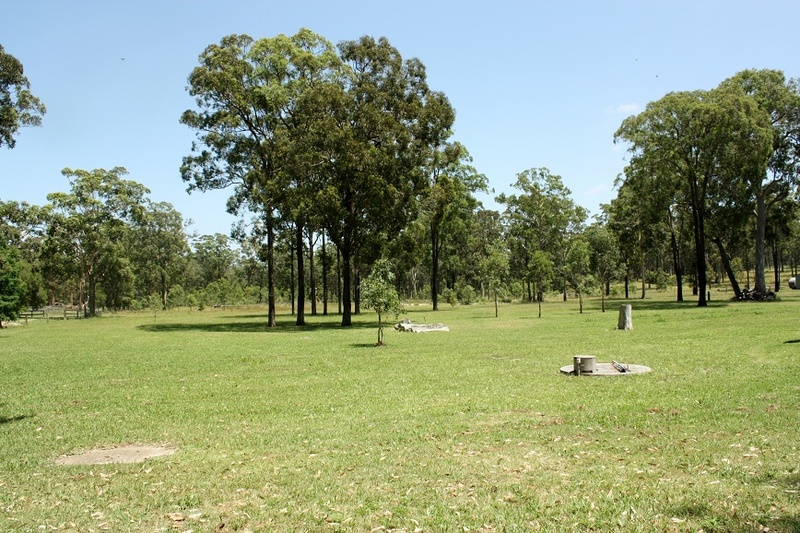 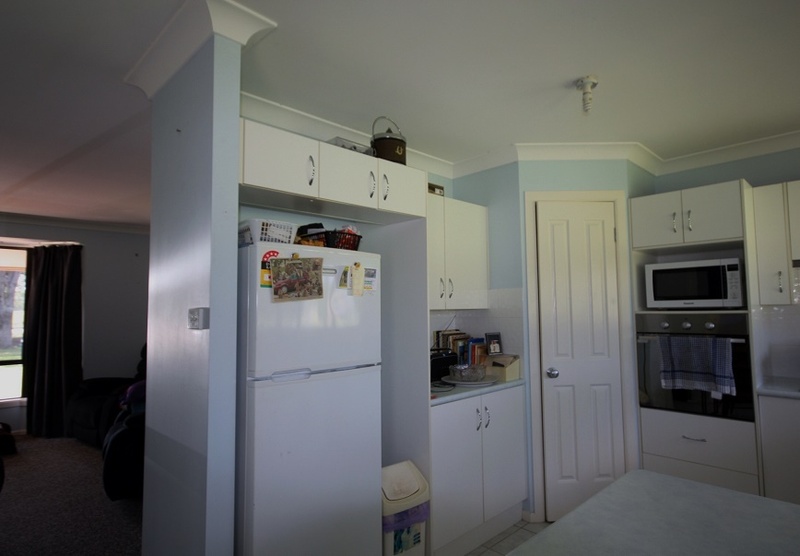 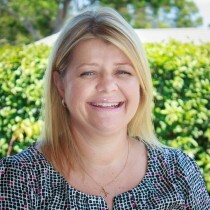 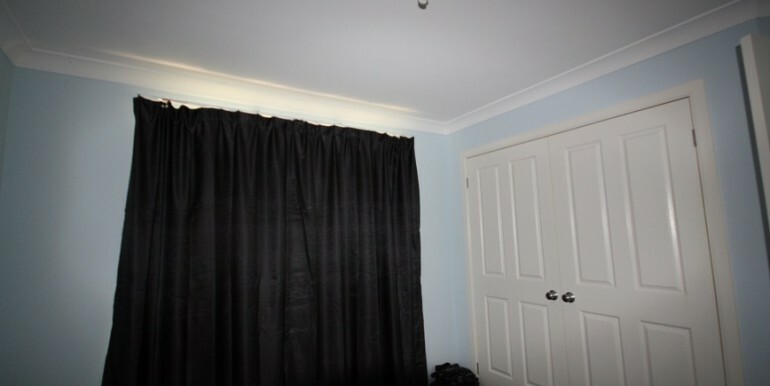 Ideal location 5 minutes to Karuah, 10 Minutes to Raymond Terrace and 15 to Newcastle Airport. 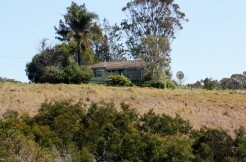 Water supply to the property is Tank Water Only.